You might not think it, but NASA doesn’t just study distant stars and galaxies. It’s also keeping watch over our own planet. 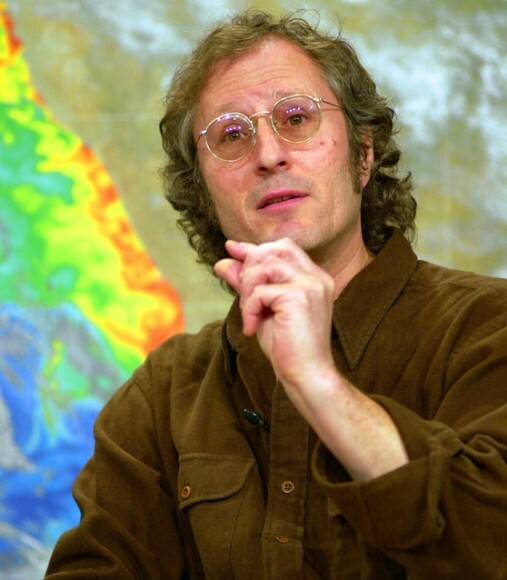 Feldman uses satellites to monitor and study the oceans. And the work that he and his colleagues are doing has revolutionized our understanding of life on Earth. Have a listen. 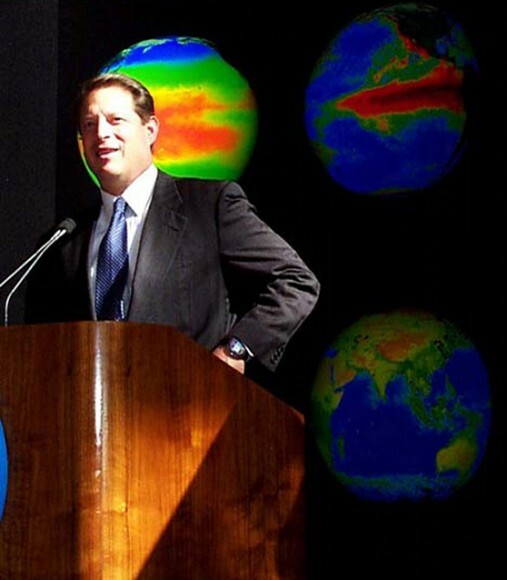 Former Vice President Al Gore with SeaWiFS biosphere in lower right. Credit: Gene Feldman. 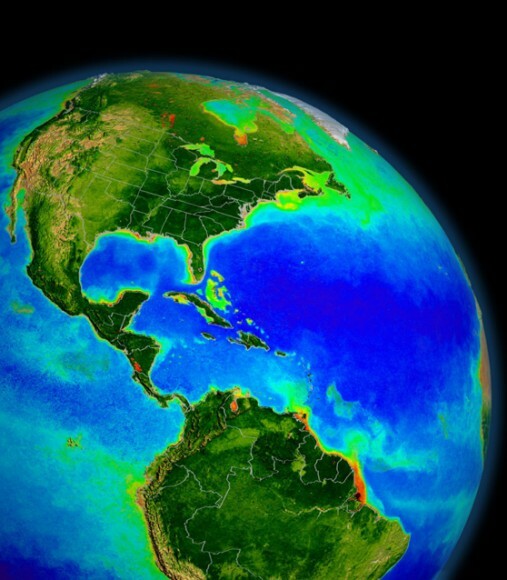 Global SeaWiFS biosphere data above the Americas. Credit: SeaWiFS Project/NASA. Gene Feldman explaining his science to an audience. Credit: NASA/GSFC. 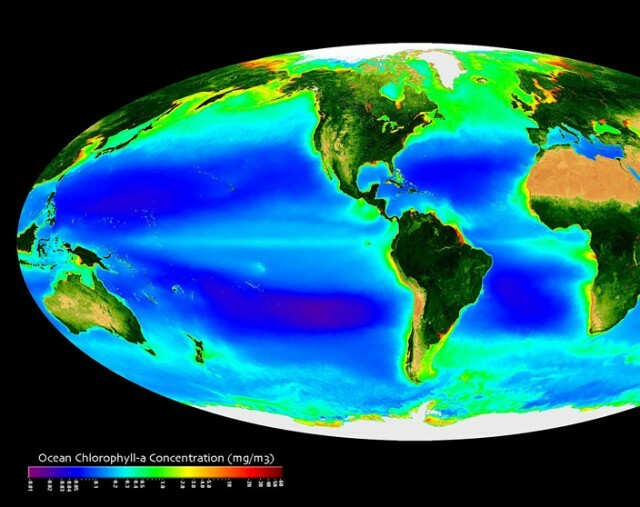 The global biosphere is a map of chlorophyll on land and in the ocean. Credit: SeaWiFS Project/NASA. SeaWiFS biosphere data over the North Atlantic. Animation depicting nearly a decade's worth of SeaWiFS ocean chlorophyll concentration and land Normalized Difference Vegetation Index (NDVI) data. Animator: Alex Kekesi; Scientists: Gene Feldman and Michael Behrenfeld. SeaWiFS biosphere data over the North Pacific. This animation begins by slowly spinning the earth around until settling over the North Pacific. Animators: Alex Kekesi and Lori Perkins; Scientists: Gene Feldman and Michael Behrenfeld. Thank you again Ari, great story. And thank you for providing the wonderful video links, a great classroom resource! Thanks, Liesl! Yes, those videos *are* fantastic. I was delighted that Gene Feldman let us upload them to YouTube and link to them. 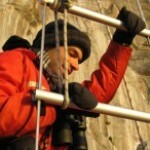 Hi Ari, I just wanted to say what a great job you did editing this episode. The analogies, music and supporting clips are perfect for this “globally significant” subject. Thanks for taking us on a wonderful journey. Thanks so much, Sage! Gene deserves most of the credit for this episode, since he so beautifully described the phenomena he studies and he was willing to provide a bunch of great visual metaphors. The hardest part was figuring out what to exclude! ClimateCrisis, the website for the film "Inconvenient Truth"